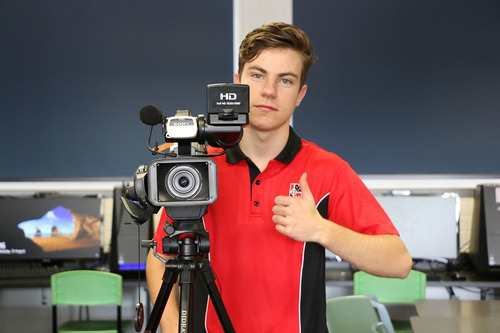 Students at Our Lady of the Southern Cross College begin their study of Media in Year 7/8. 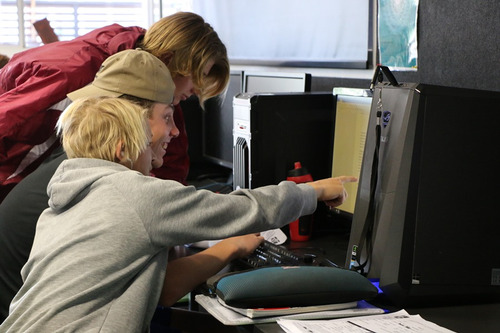 In alternate years, the program includes digital photography, photo editing using Adobe Photoshop, photography theory as well as an introduction to film analysis. 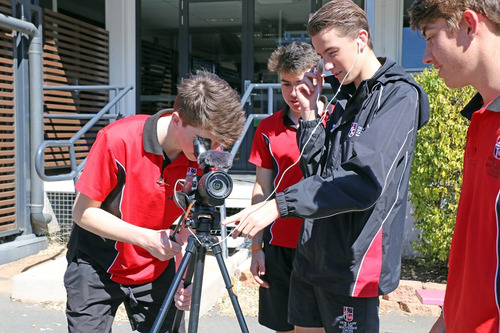 In Year 9/10, students get acquainted with digital video, beginning to design, shoot and edit their own video. 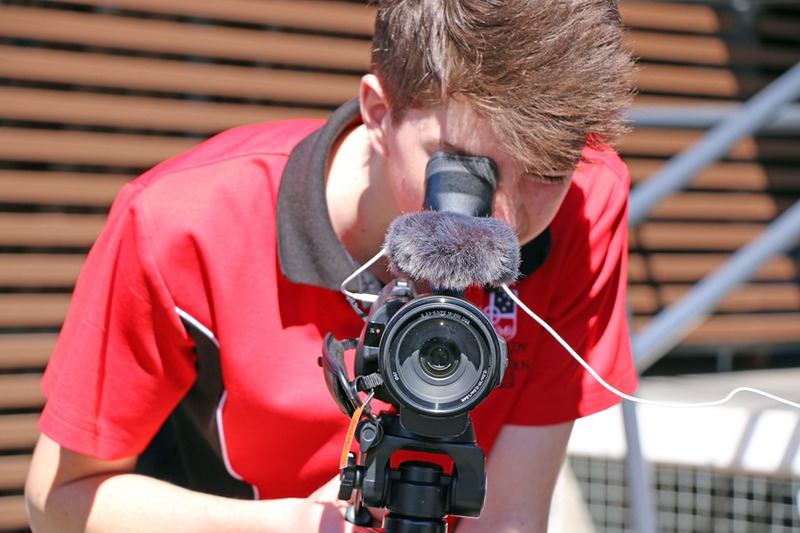 Across the two years, these students explore movie trailers, documentaries, and delve deeper into film analysis with an expansive unit that explores classic film and its place in a contemporary world. In Year 11, students continue their journey into Senior, with Film, Television and New Media (a general subject). Across four units, combining Year 11 and 12, students harness the skills already developed and continue to build upon them as they find their filmmakers’ vision. Students study Australian film and television, the Hollywood Golden Era, Non-Traditional Cinema, and Documentary filmmaking. This academic subject requires varied skills and understanding, as students write critiques, design movies, and then complete the production. 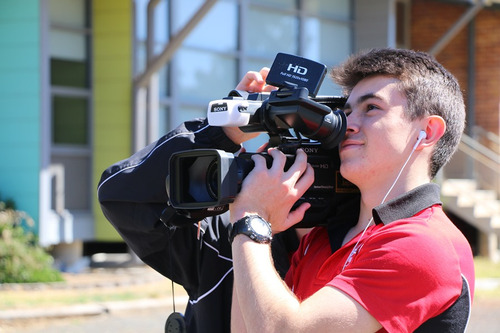 Film, Television and New Media equips students with independence, creativity and discipline and patience. This subject prepares students for the digital world, with real world skills.